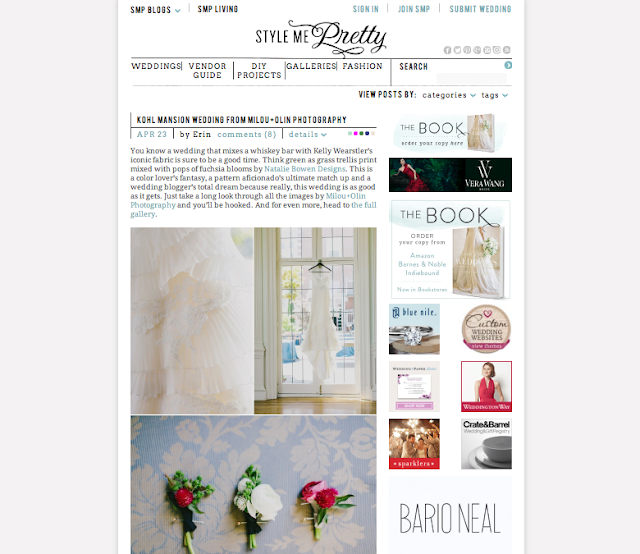 Luke Goodman Cinematography Blog: Jen & Adam's wedding Featured on Style Me Pretty! 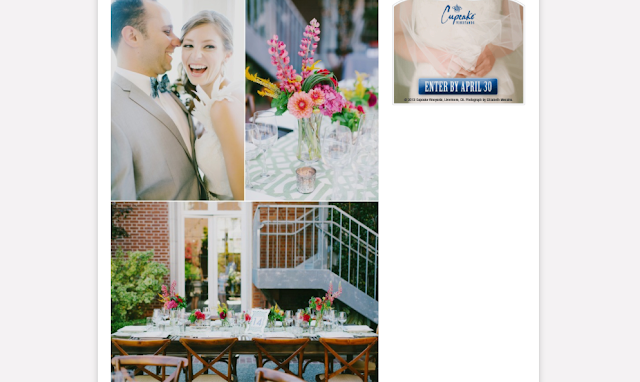 Jen & Adam's gorgeous wedding at Kohl Mansion was just featured on Style Me Pretty, with Caroline from Milou & Olin Photography's beautiful photos! 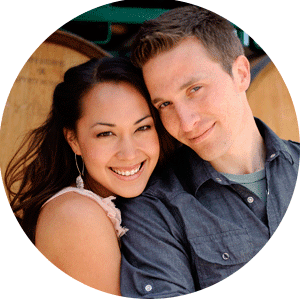 Scroll down to check out their wedding film.